Thinkmoney is currently running a blogger competition with the prize being £300 towards a mini-break, all they want to know is what is your dream staycation break? For me, we are so lucky to live with the sea to the south of us and the county downs to the north, I would choose somewhere more inland, and after binge-watching, Once upon a Time, I think I'd like to spend my August bank holiday in Sherwood Forest! Having looked at the Forest Holidays website I quite fancy staying in a cabin in the forest. I say this sitting in my nice well-lit house at 8pm at night.... 1am in the forest - different matter, wild imagination and as I said - binge watching Once Upon a Time..... I may not think the same ;-) but what a magical adventure we could have. 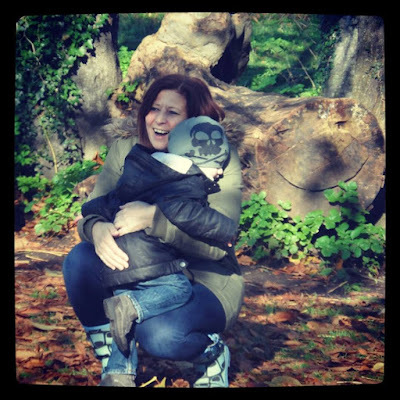 I rather do like the sound of the forest ranger activities too - Twilight walks where we can take our homemade wands, make dream catchers and forest bookmarks for the young explores and (maybe) a bit of night vision in the forest all sounds like a recipe for making lasting magical memories. 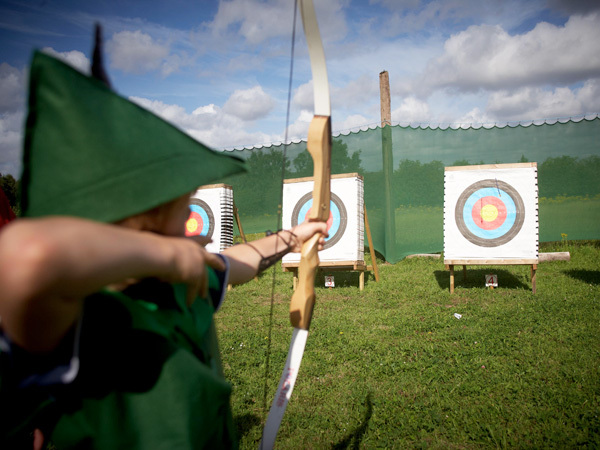 Being outside and around nature I'm sure my boy would love a staycation in a town with such history of legends, where you can walk through the woodlands and fly the birds of prey, take a pony trek round Creswell Crags, but most of all if he got the chance I think he'd love the archery - he may confuse his Robin Hood with Hawkeye - but he can be forgiven, he is a Marvel fan after all. 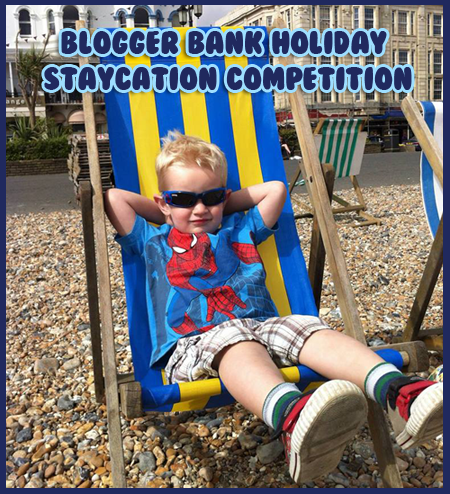 So this is my entry into Think Money's blogger competition, what would be your staycation holiday?